Við systurnar kíktum á grænmetis markað í Dalsgarði í Mosfellsdal á laugardaginn. Þar er hægt að kaupa beint frá bónda ferskt grænt, blómabúnt, safa og fleira sniðugt. Mosfellsbær er að vinna í að breyta ímynd sinni á bænum úr „skyndibitabæ“ í hollustubæ. Mér líst sjúklega vel á það, enda leynist þar margt skemmtilegt sem er gaman fyrir okkur borgarbörnin að kíkja á. Myndirnar hér að ofan eru af markaðinum í Dalsgarði og í „húsdýragarðinn“ á Hraðastöðum. Mosfellsbær is trying to change their image from being called the town of fast-food into the healthy town. Which fits them much better because there are a lot of breeding farms where you can go and by greens, flowers and meats directly from the farmer. 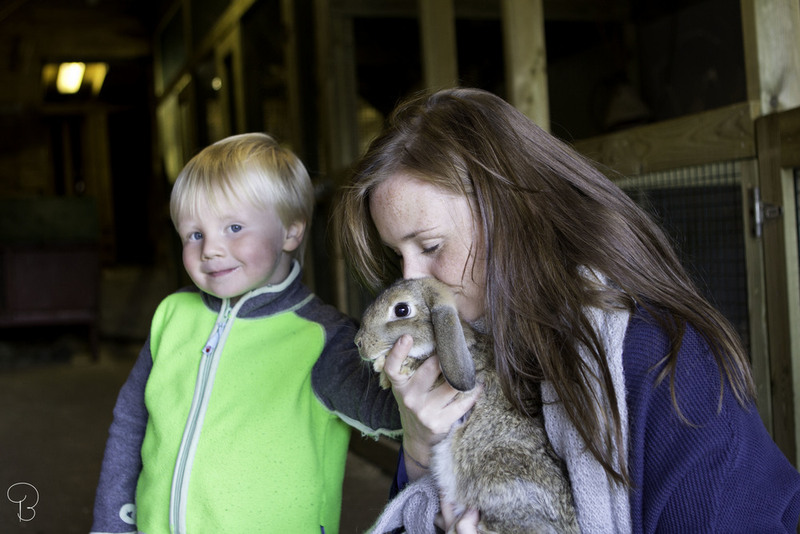 There is also a small farm that allows you to visit all the cute farm animals. This is just 15 minutes from the capital of Reykjavík.